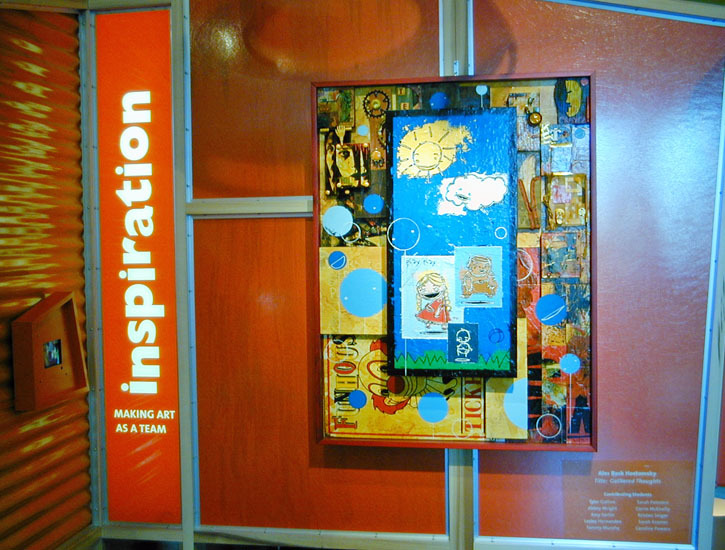 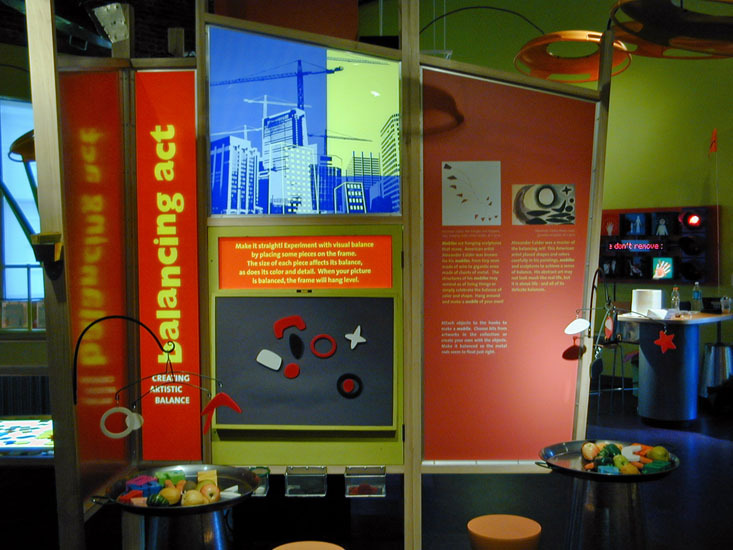 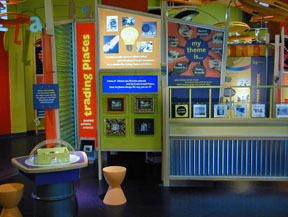 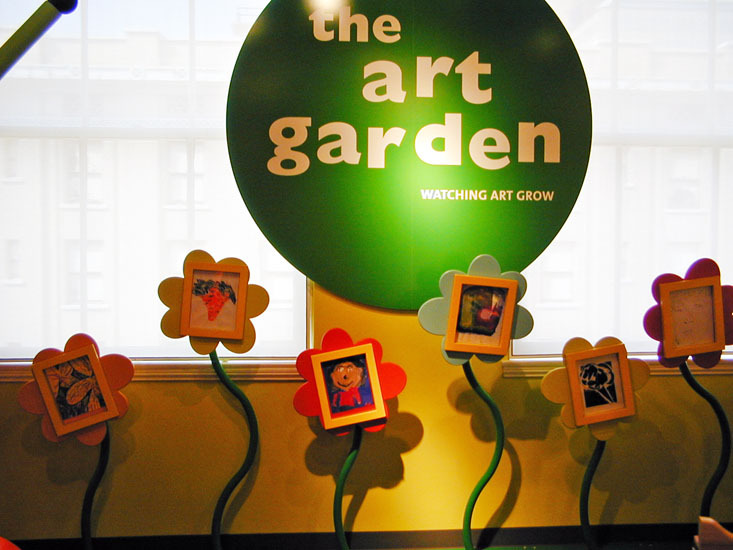 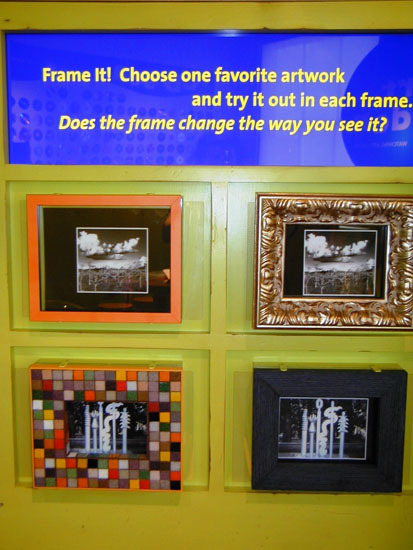 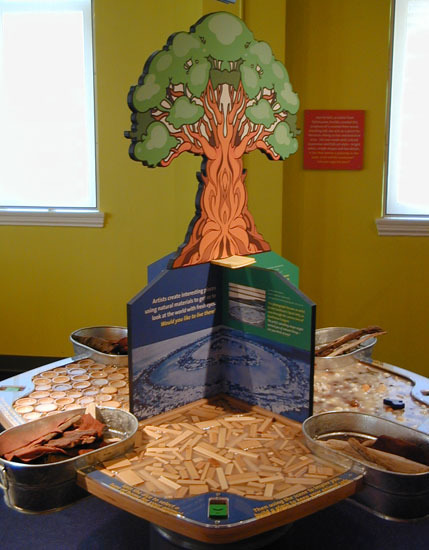 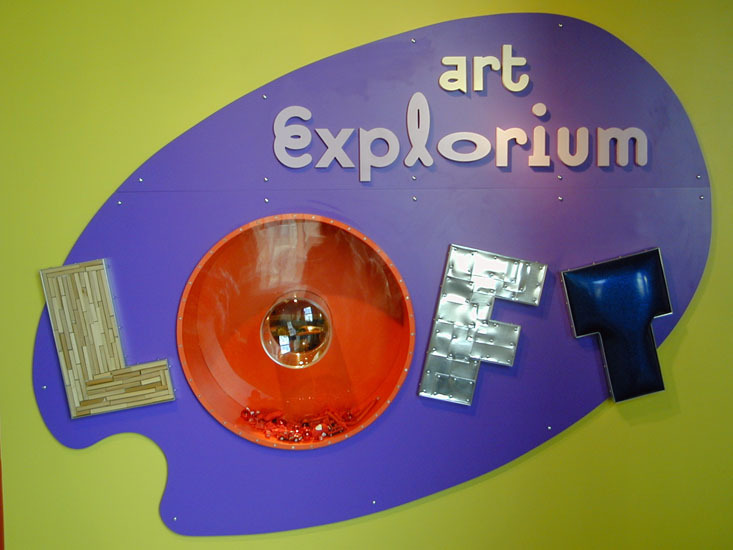 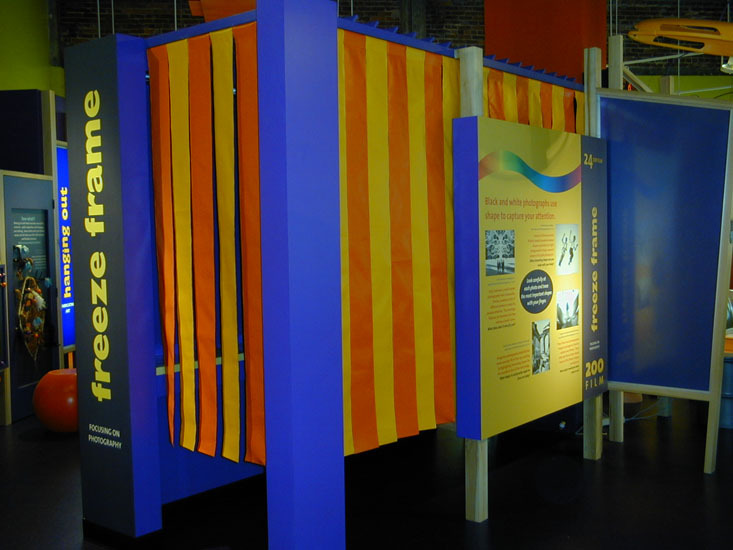 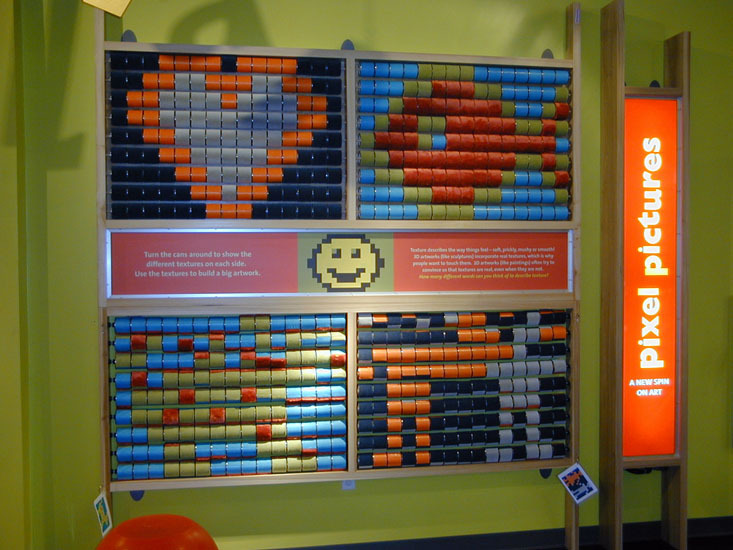 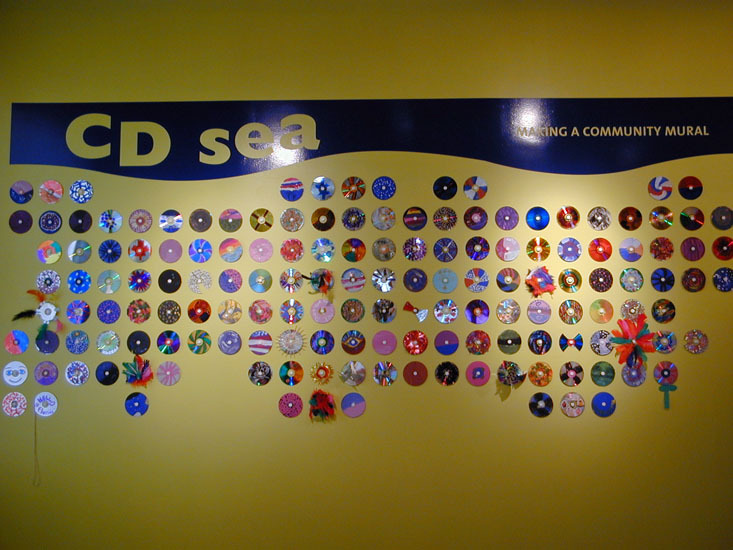 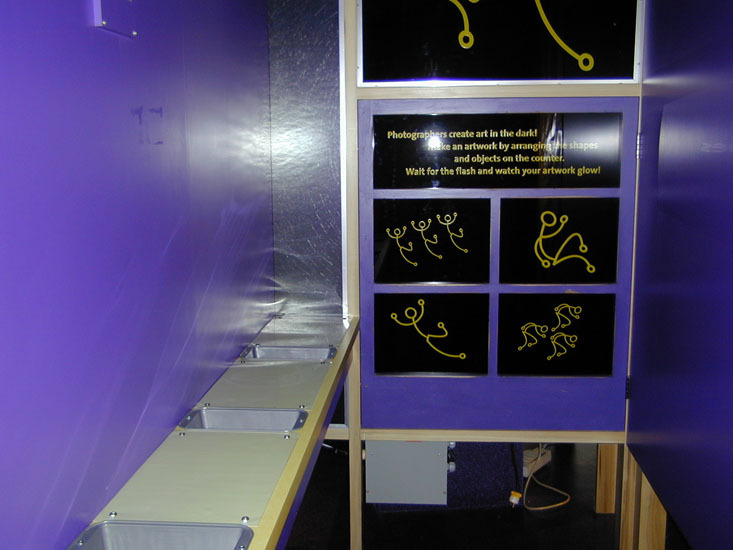 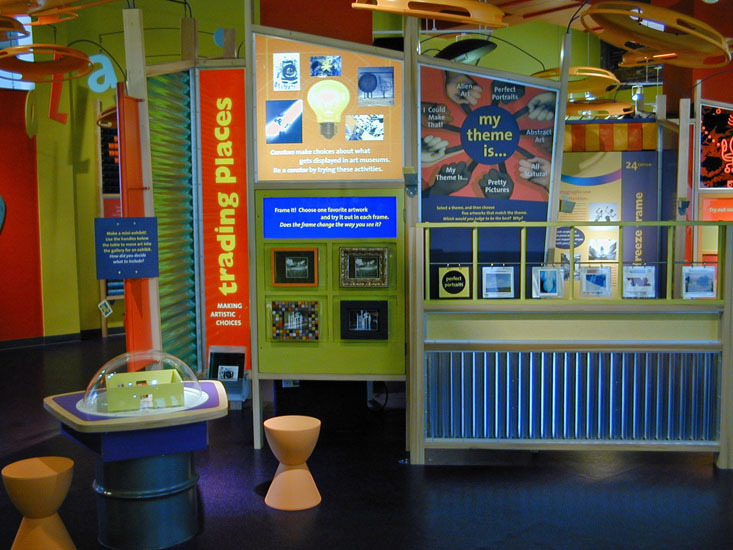 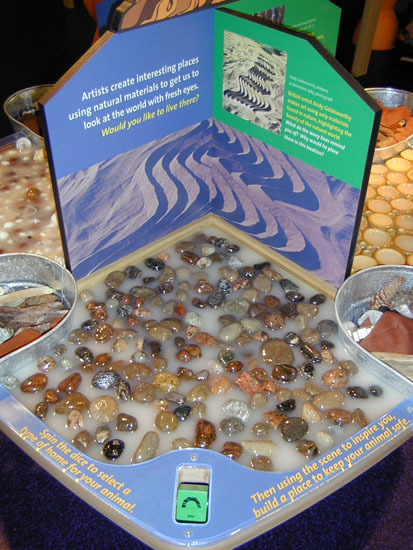 I had a wonderful opportunity to work on a creative team that designed a children’s interactive gallery at the Jacksonville Museum of Modern Art (JMOMA) in Florida in 2003/4. 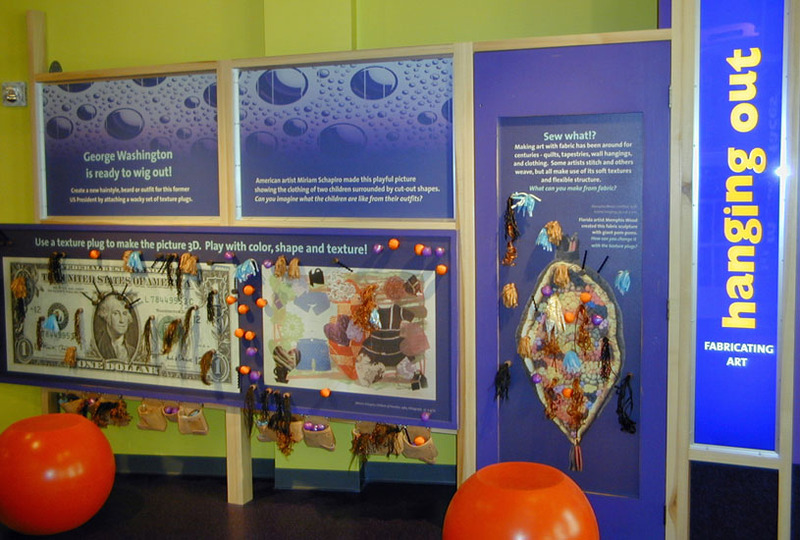 Working alongside designer Bev Dywan and her team from Design in 3D, we created a space full of interactive, educational exhibits through which children could explore, play with and learn about art concepts. 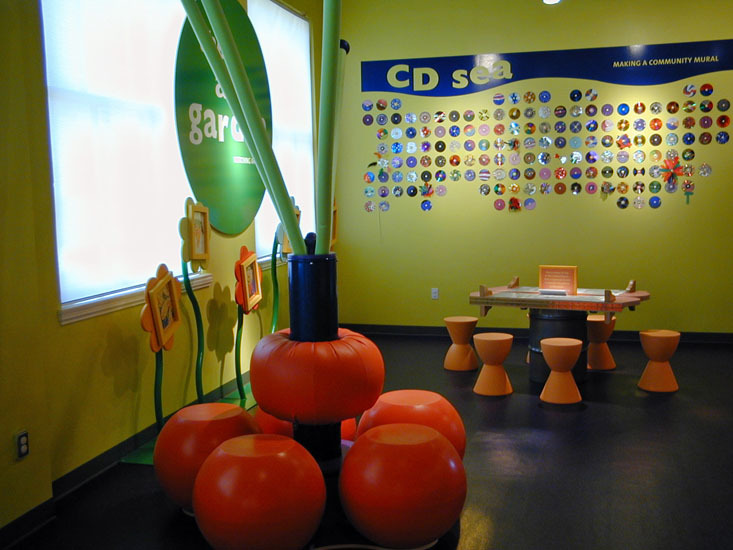 It is a vibrant space that has proven to be very popular with the museum’s young visitors.